So, you’ve made the decision to transition the lighting in your home or office to energy efficient bulbs instead of old-fashioned incandescent bulbs. Good job! You’ve made a terrific choice. But the decisions don’t end there. Now you need to decide whether you would prefer LED or Compact Fluorescent Bulbs in your home. It’s not a decision to be taken lightly, so we’ve studied both of these bulbs to help you understand which is best in your home. 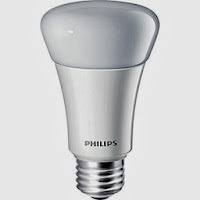 CFLs are much less expensive than many LED bulbs. Because of their lower price point, you’re more likely to be able to find CFLs in stores than you are LEDs. As a less expensive option, compact fluorescent lighting is able to pay for itself in as little as a year, whereas it can take much longer for an LED to pay for itself. In recent years, CFLs have made great strides toward producing a warm light similar to the light produced by incandescent bulbs. Although CFL bulbs come with a lower upfront cost, the long life and energy efficiency of LED bulbs makes them the better long-term option. LED bulbs can light a room for almost three times as many hours, on average, as CFL bulbs. With features such as dimming and instant-on, LED bulbs are a clear winner for many rooms in a home or office. 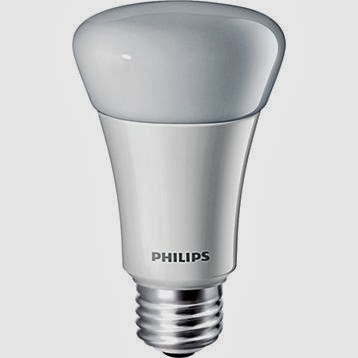 LED bulbs are also much more environmentally friendly than CFLs, as they don’t contain any mercury, which is toxic to people and the environment. When your LED bulbs finally wear out, you’re able to throw them away with the rest of your garbage or recycled, while you would have to take a CFL bulb to a hazardous waste facility to prevent landfills from being contaminated with mercury. With that information in mind, which type of light bulb would you buy? Let us know in the comments below!